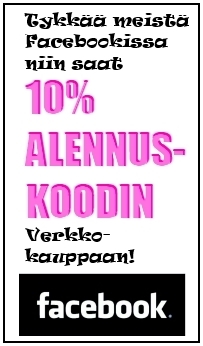 For tired skin, dry, sensitive, 30+, requiring preventing and delaying the appearance of wrinkles. - tired skin, dry, sensitive, 30+, requiring preventing and delaying the appearance of wrinkles, increasing the density of the skin supporting layer and firming. - tired mature skin, with wrinkles, requiring rejuvenation, which consists in smoothing out wrinkles, lifting, levelling the colour, increasing skin's density, soothing, regaining freshness and radiance. a powerful complex of 3 components: retinol, adenosine and snail slime to fight wrinkles and the passage of time in a modern, multi-purpose cream. It increases skin's density, integrity and elasticity, restores the harmony of facial contour and lightens pigmentation spots. The innovative combination of retinol and adenosine is one of the most effective active ingredients with proven clinical effect. It combats signs of aging at the cellular level. Retinol, vitamin A in pure form, stimulates regeneration, normal growth and differentiation of epithelial cells, normalizes the process of epidermis maturation and enhances its keratosis. Adenosine stimulates fibroblasts, that is, the dermis cells in the synthesis of collagen and elastin of skin supporting fibres. Fibroblasts increase the production of hyaluronic acid, which, thanks to the binding capacity of large amounts of water provides the skin with adequate hydration. The snail slime filtrate (2%), rejuvenating, powerful, standardized, natural and ecological complex of bioactive components is responsible for the quick repair of damaged skin. It is rich in protein, collagen, elastin, allantoin, vitamins A, C, E, mucopolysaccharides and alpha hydroxy acids (AHA). This is one of the latest and widely acknowledged discoveries in the cosmetics industry. Apply in the morning to cleansed face, neck and décolleté. 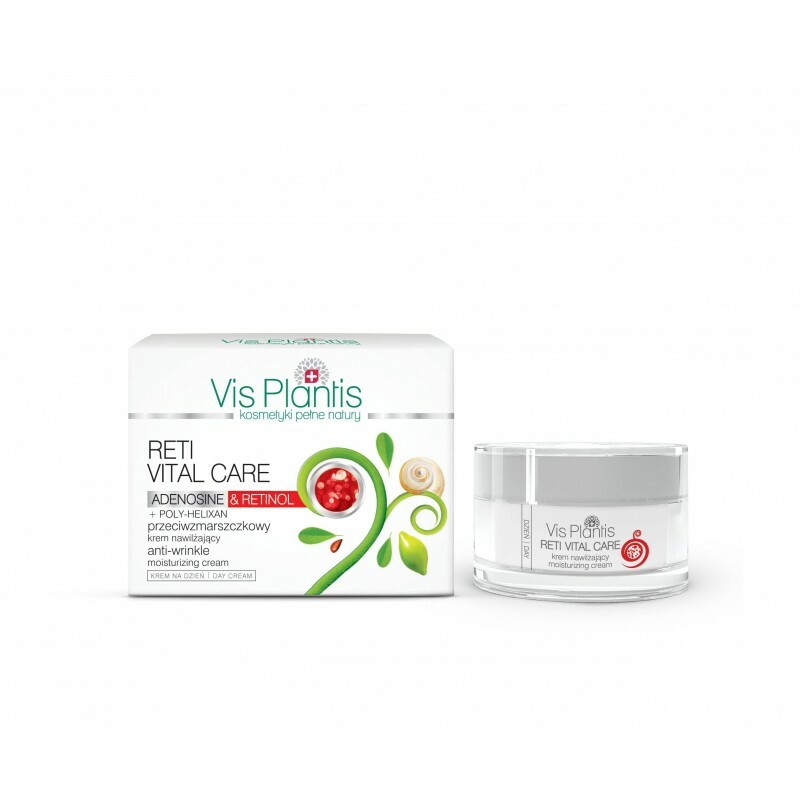 In the evening, it is recommended to use Vis Plantis Reti Vital Care Anti-wrinkle nourishing night cream. Aqua, Caprylic/Capric Triglyceride, Glycerin , Isostearyl Isostearate, Ethylhexyl Stearate, Betaine, Snail Secretion Filtrate, Butyrospermum Parkii Butter, Cyclopentasiloxane, Cetearyl Alcohol, Glyceryl Stearate ,Ceteareth-20, Argania Spinosa Kernel Oil, Gossypium Herbaceum (Cotton) Seed Oil, Dimethicone, Retinol, Adenosine, Tocopheryl Acetate, Panthenol, Hydroxypropyl Cyclodextri, Parfum, Peg-8, Tocopherol, Sodium Polyacrylate, Ascorbic Palmitate, Ascorbic Acid, Citric Acid, Dmdm Hydantoin, Iodopropynyl Butylcarbamate, Disodium EDTA.